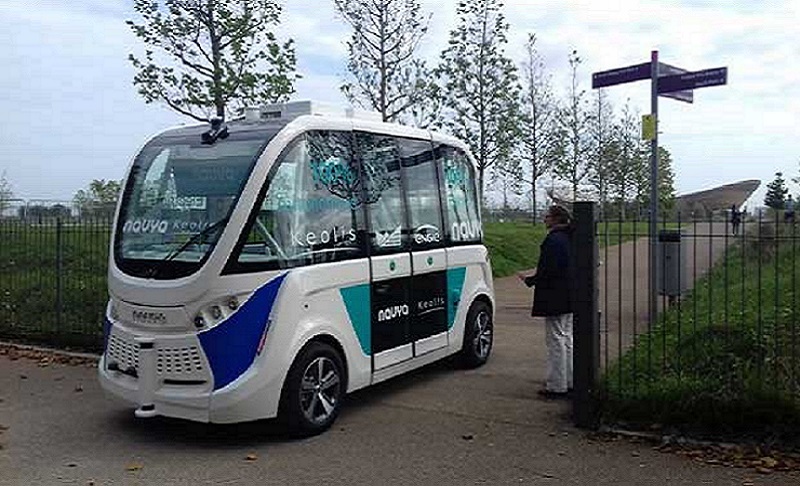 The NAVYA shuttle, the autonomous electric shuttle bus is appearing in the UK for the first time. The trial will be taking place at London’s Queen Elizabeth Olympic Park this autumn. The shuttle which has been previously tested in the USA, France and Denmark is looking at demonstrate how driverless vehicle technology can be used to solve the ‘first and last mile’ problem in a smart and sustainable way. The shuttles function with state of the art sensors, cameras, odometry and GPS mapping to navigate a programmed route without a driver, and detect obstacles. Besides, the service which is the result of a partnership between Keolis, NAVYA, Queen Elizabeth Olympic Park, ENGIE, Here East and Our Parklife is seeking to be used in a range of venues, including airports, medical centres, university campuses, tourist attractions and shopping malls.